Vision correction in the form of eyeglasses has a history dating back to 13th century Italy, while contact lenses have been around since 1888. In comparison, laser eye surgery is still considered to be in its initial stages, but has already helped an incredible number of patients improve their eyesight without the need for glasses. And with innovative modern technology being developed and improved with each passing year, it will be exciting to see future advancements with laser eye surgery. It wasn’t until the 1970s that Svyatoslov N. Fyodorov made the discovery that radial cuts to the cornea could flatten the cornea and, consequently, improve a patient’s vision. He made this discovery by accident while examining a young myopic boy with acute corneal injuries and used the information to develop a technique for refractive surgery. Without the means of safely and easily accessing the cornea to make appropriate changes to its shape, though, many doctors believed that Fyodorov’s radial keratotomy research was a dead end. Within less than two decades, the medical community was rethinking its stance. The predecessor to LASIK surgery was known as photorefractive keratectomy, or PRK. 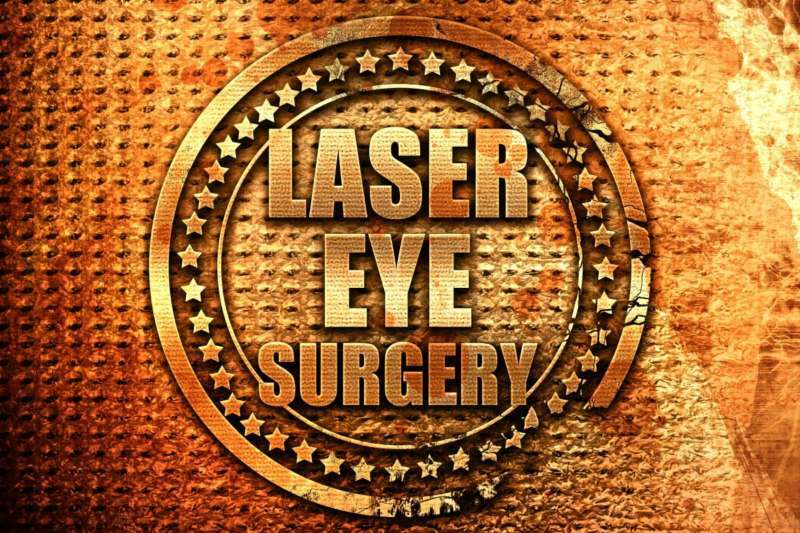 This procedure was similar in that it used laser technology, in this case the excimer laser, to reshape the cornea. The technology used in 1988 when the first operation was performed may have been revolutionary for its time but, today, any LASIK surgeon has access to more advanced equipment. The surgery was, however, a success. The technology was approved for use in Canada in 1991 and in the US in 1995. While PRK was growing in popularity it was also being improved upon by researchers in Europe. By 1990, two eye doctors, Loannis Pillakaris and Lucio Burrato, had developed a strategy for using a surgical blade to cut a flap into the cornea to access the tissue underneath for laser vision correction. They found this flap could then be replaced and act as a natural bandage, decreasing both patient discomfort and recovery times. This small but essential difference created what modern eye doctors and their patients know as LASIK. Continued innovations in the technology required for laser eye surgery have led to bladeless alternatives using femtosecond lasers to create corneal incisions. Wavefront analysis has allowed doctors to map a patient’s prescription prior to surgery, improving results to the point where LASIK boasts a 95% success rate. It should come as no surprise that this procedure is now the most common elective surgery across the world. If you’re considering LASIK laser eye surgery, consider consulting with the best… Dr. John Goosey. Take the LASIK Self-Test online, or schedule your FREE LASIK consult today!